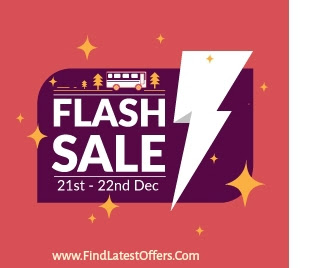 redBus is ushering in the holiday spirit with a TWO-DAY FLASH SALE on bus tickets! Book on redBus using FreeCharge and get a cashback of 25% (up to Rs. 150) on all bus bookings.